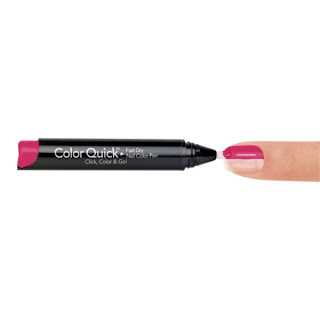 This weekend, my friend whipped out this new handy nail polish - Sally Hansen Color Quick Fast Dry Nail Color Pen and painted her nails (and then mine) in under 5 minutes! I love the new application for applying nail color. 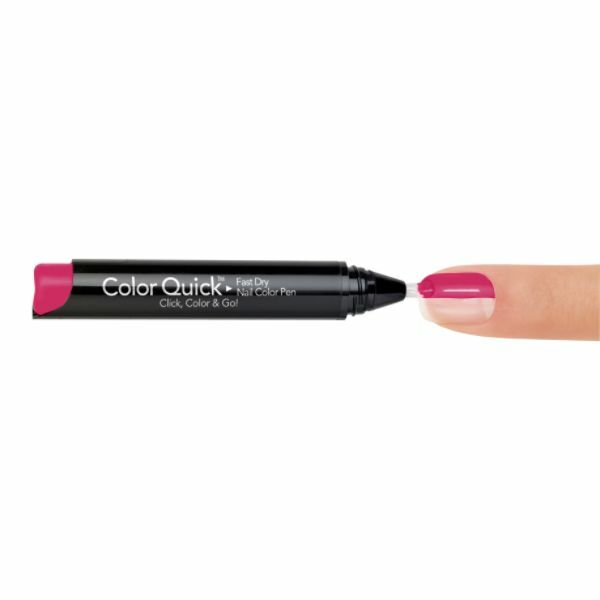 Instead of dealing with the jar and dipping the brush in and out - this pen does it all with one hand at the same time. Quick and easy!